My name is Skye MacDonald and I am a senior at Wheelock College. I am a Special Education and a Political Science and Global Issues major, and I hope to work with children with emotional and behavior challenges after I graduate. I have experience in severe special education classrooms, as well as in inclusive classroom settings, and self contained classrooms. 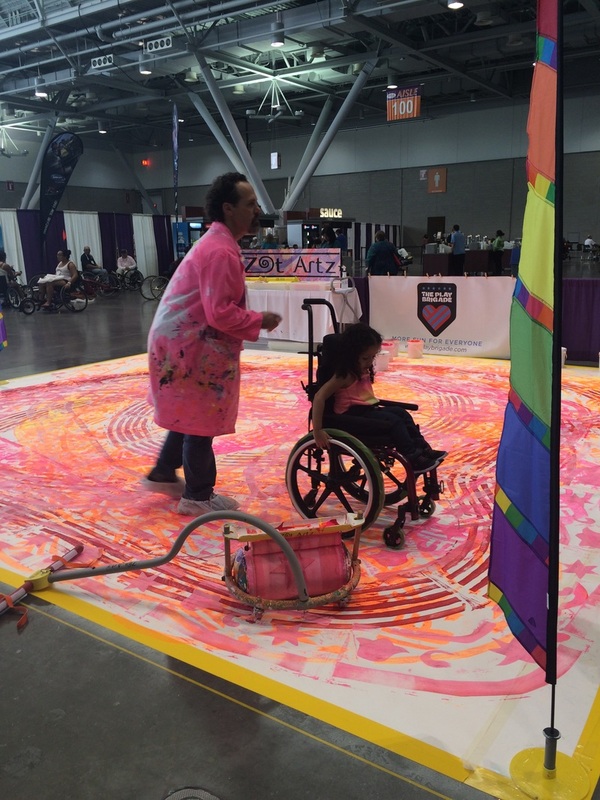 Assistive technology is so important to me because I have seen first hand how important it can be to help enhance a child's learning, and how it can serve as a lifeline for many populations in my field of work. 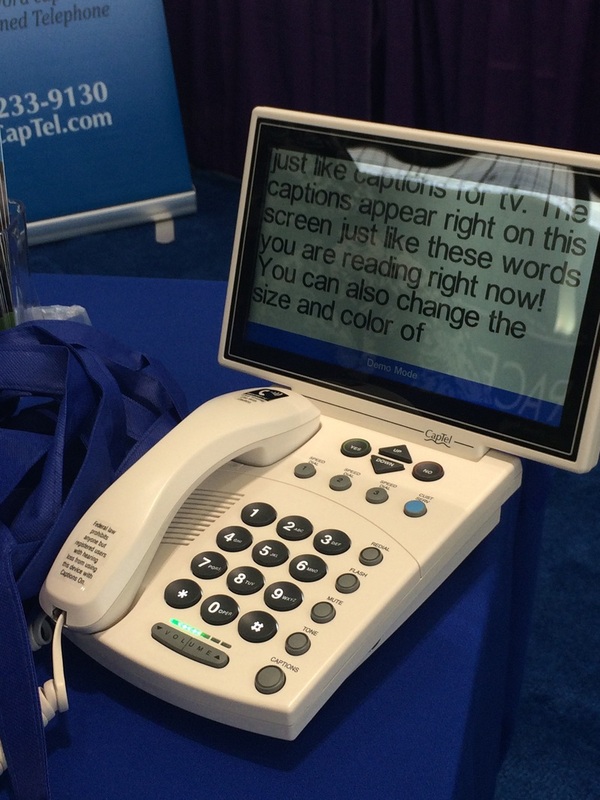 The Abilities Expo showcased all of the newest, most innovative, and affordable assistive technology available today. For a student with level 1 Spinal Muscle Atrophy, assistive technology can not only enhance their learning, but is quite often a lifeline for them. 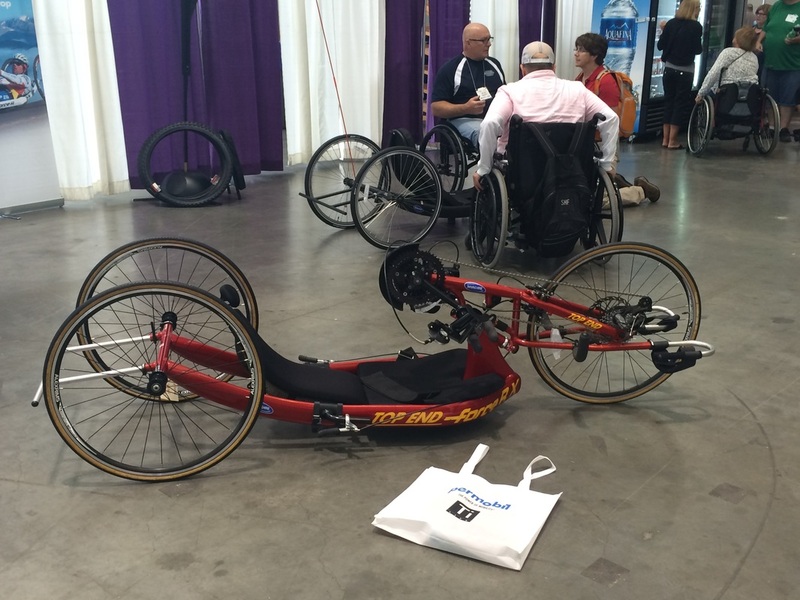 This resource page will help guide people who are interested in assistive technology. It will provide credible resources for people who would like to know more about teaching students with visual impairments.